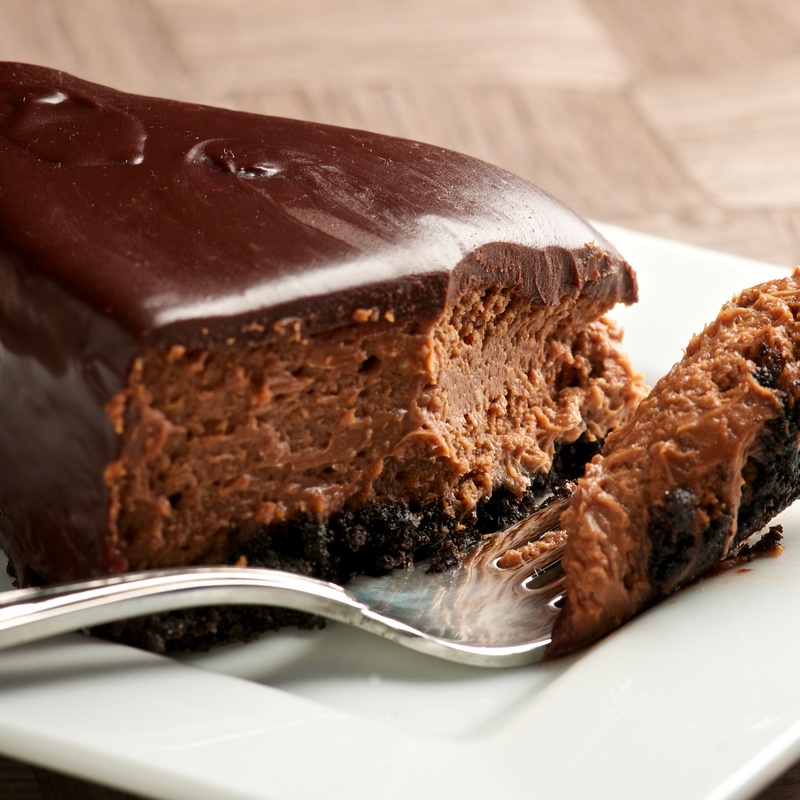 Craving? or want to make dinner? a get together or some kind of occassion? Have a look at our menu… Cook with us today and impress others. Try out these amazing recipes collectively and make out a complete nutritious and delicious easy to make meal for your family and friends. All along the grey and November-cold East Coast, Thanksgiving is the meal we most look forward to setting the family table for each year. 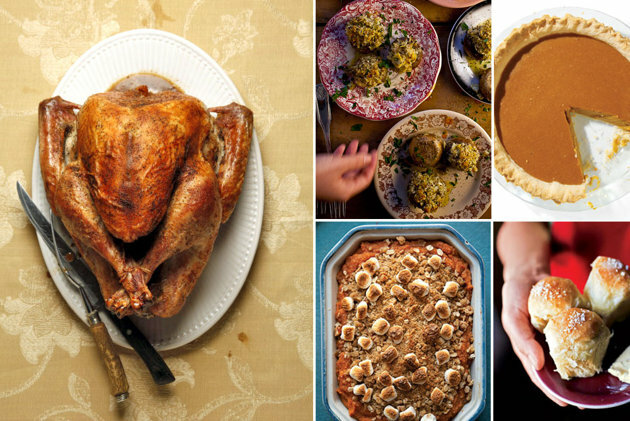 A perfectly roasted turkey surrounded by a bevy of simple and comforting American sides is a matter of tradition: the kids will pick the marshmallows off the top of the sweet potato casserole while the grown-ups will spike their mugs of hot mulled cider with a fire crackling in the background. Gather ’round the bountiful table with all you love, and be thankful for that second slice of pumpkin pie. 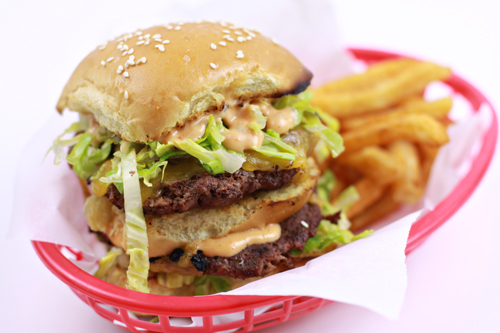 Faking a McDonald’s Big Mac is easy. A bit of thousand island dressing serves as your special sauce, you split your regular burger and pat out two thin ones, cut the bun into thirds and pretty soon you have “two all beef patties, special sauce, lettuce, cheese, pickles, onions, all on a sesame seed bun.” Toss it in a paper-lined basket with some seasoned and baked french fries and you have one happy man ready for sitting down to enjoy the game or just hang out with the family on a perfect autumn evening. 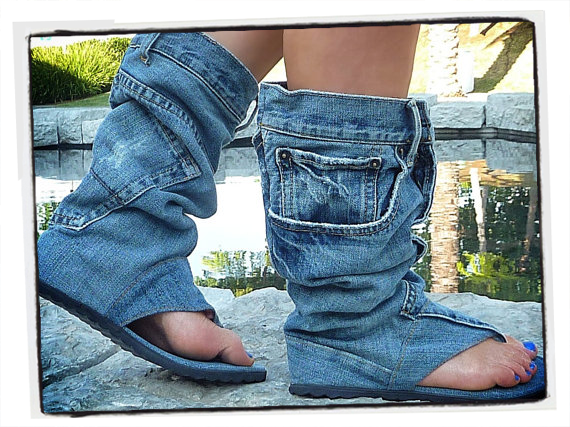 Jean Flops – Fashion That Makes Us Sad ! Though the recent spate of in-your-face jeans trends has made us re-think our standards about denim (floral jeans? whiskers? jeans shirts with jeans pants, a la the cowboy tuxedo ? We’re in! ), every women has to draw the line somewhere. And that line is the Jean Sandal Boot. Made from vintage blue jeans by Israeli Etsy designer DaniKshoes, this unimaginably odd footwear is handmade, one-of-a-kind, and sports four useable pockets. On its website, DaniKShoes touts the Jean Sandal Boot as “fun that never goes unnoticed!” and is selling them for $140 a pop. All jokes aside, I am wondering how one could possibly style these. Maybe with a pair of matching jeans tucked in to them? (A sort of denim version of the movie “Inception”–you could have jeans within jeans!) What we really want to know is how you get them on: Fingers crossed it’s a zipper fly—we can’t imagine buttons would be easy to work at ankle-level (though they might make the fun never go unnoticed). If these boots aren’t exactly your style, fear not—the Etsy shop that sells them makes a wide variety of jean-flops, each more horrific than the next. At $140, we’ll save our money for some less fashionably traumatic shoes. Like Crocs, or rollerskates with missing wheels. Treasure Your Relationships….Like The ‘Modern Family’ Does! You read many articles here but you may have been noticed i am not posting anyhting here for two days. That is because I was watching the seasons of a TV show named as “Modern Family”. You must be familiar with it. I was so busy watching it and i loved it. I am not writing a review of this series like the typical reviews found on the internt. I just want to show my feelings to you watching this series. It feels more like my own family to me now. I love all of them. I love how in a funny way they give a message in every episode. I laugh all the time and feel sad with them. I love how they help each other every time someone needs help. All the family just gather up to help forgetting their matters. I love how they make mistakes and then on realizing these they apologize and try to make everything okay. And when someone don’t realize his mistake they just make him realize doing lovely little things. I love how they understand each other. I love when they talk to each other about the problems they have with each other. I love when they do little things to make their loved ones happy. Some jokes some hugs some kisses and making their loved ones realize that they are here whenever they need them. That’s like a beautiful family…actually an ideal one for me.